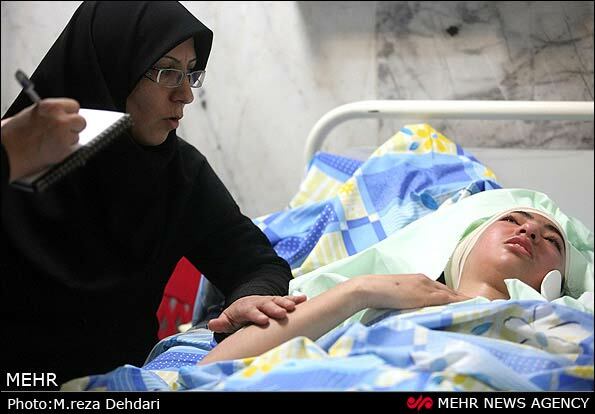 The death of 26 students on a field trip to southern Iran has drawn fire from the media and the Iranian Parliament, with an MP calling for the Basij chief to be accountable for the accident. 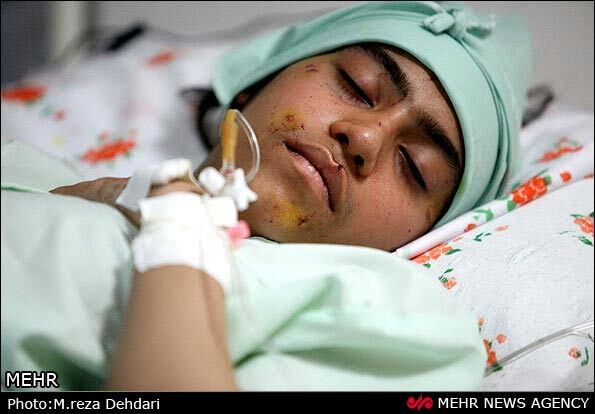 Iranian media reported on Saturday that the victims had been on their return trip from the "Rahian-e Noor" (light sojourners) caravan, an annual event designed to teach high school students the history of Iran's eight-year war with Iraq and the southern regions of the country chiefly affected by it. Their bus overturned on the road, causing the death of 26 students and injuring 18 others. The bus was en route to Borujen on Friday night, and the driver was reportedly speeding when he lost control and the bus overturned. 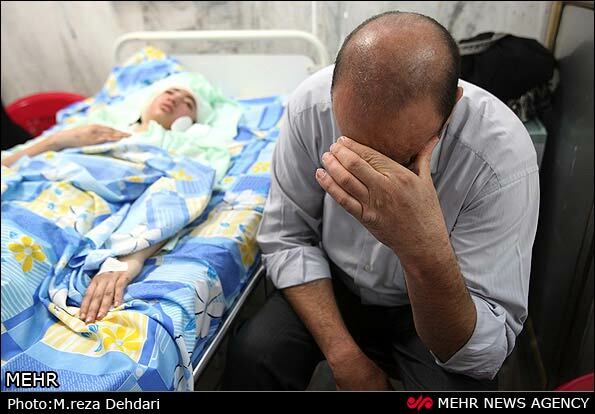 The accident was widely covered by the media, and on Sunday a member of Parliament blamed the Minister of Education as well as the head of Basij forces for the tragedy. Hamidreza Azizi Farsanin said in Parliament: "It is regrettable that our students are killed in this manner and no one takes responsibility for it. 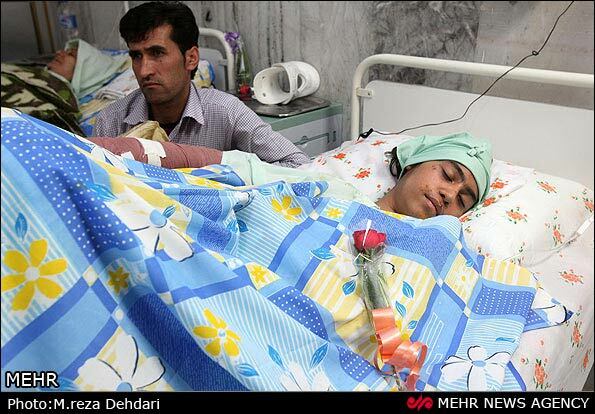 A similar thing happened to students from the Mashhad Ferdowsi University last year, and the year before we saw 22 young students losing their lives on this road... Be certain that if someone does not take responsibility for these events and apologize for them, they are bound to keep repeating." The MP reportedly directly called on Education Minister Hamidreza Haji Babayi and the head of the Basij forces, Commander Naghadi, to acknowledge their responsibility in the affair, emphasizing that the country's roads are not safe for such trips. 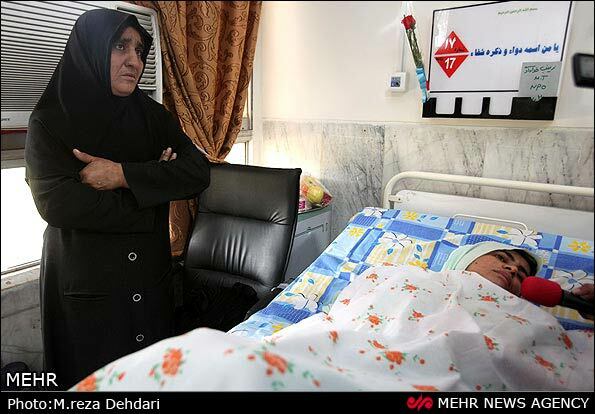 The Mehr News Agency has reported that the Minister of Education and a Basij Commission have been summoned by Parliament to offer their report on the incident. The city of Borujen observed a public day of mourning on Saturday and laid to rest the bodies of the 26 students. 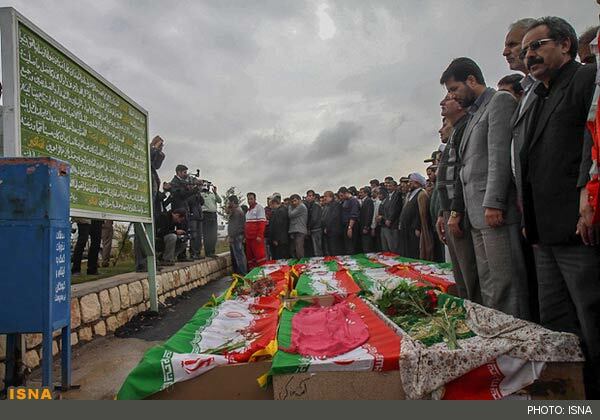 The "Rahian-e Noor" field trip has seen many fatal accidents in recent years, but the Basij Organization continues to coordinate the trips, with the stated aim of keeping alive the "culture of resistance" and the remembrance of martyrs and war veterans.